The 28 Day Blog Challenge starts tomorrow! For more information on the original challenge click here. I have taken it one step further by challenging myself to also blog everyday in February. So below I have provided a draft timetable of the list of blogposts that I will be doing. This is a draft so things can chop and change depending on how I go. 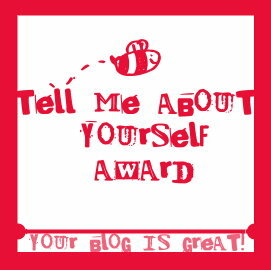 I'd love any suggestions and requests on what blogposts should be featured in the next 28 days! 14. TalkBack Thursday - ? 21. TalkBack Thursday - ? 28. TalkBack Thursday - ? Ooh yay! Any plans I had to do up a schedule have gone out the window, and now I have run out of time because we start our daily posts tomorrow! Maybe you could do something like a '10 things about me' post? Or things you're looking forward to this year? Thanks for the suggestion Mia. I'm sorry to hear about what's happening in Brisbane. Please take care!